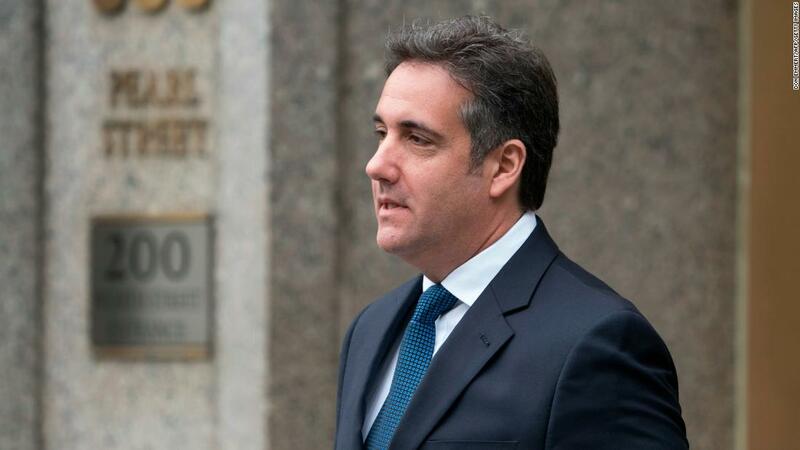 Washington (CNN) President Donald Trump’s former lawyer, Michael Cohen, is under federal investigation for tax fraud and possibly misrepresenting his finances, people familiar with the investigation told The Wall Street Journal. CNN has not independently confirmed the Journal’s report. Cohen is facing a wide-ranging federal investigation into his finances — including potential bank fraud, campaign finance violations, and hush payments to women saying they had affairs with Trump, which the President has denied. Authorities raided Cohen’s home, office and hotel room in April as part of the investigation. The former Trump “fixer” once said he would take a bullet for his boss, but in recent months, he’s suggested that he’s willing to cooperate with federal authorities.